A leading home and garden brand came to EXCLUSIVE in mid-2018 with two simple goals for its Amazon advertising: increase the efficiency of ad spend and continue to grow sales. Using a product-focused strategy that was underpinned by robust margin and performance data, EXCLUSIVE was able to unlock substantial improvements in revenue and conversion rate. 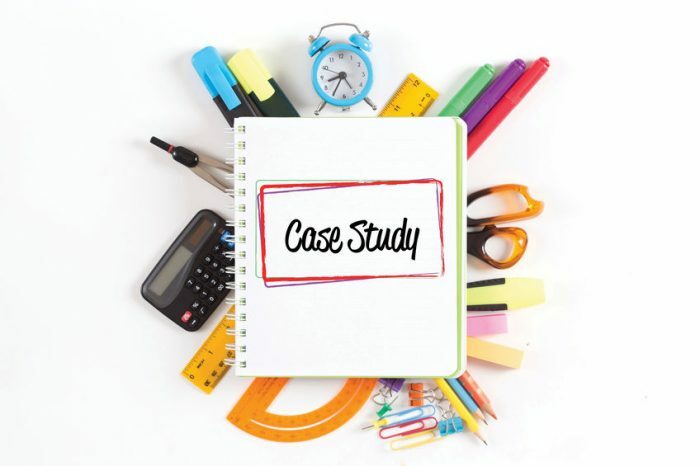 To get the play-by-play, you can access the full case study here.